Both the COO and CFO of Ctrip, China's largest online travel agency, are women. In China, things look rather different. 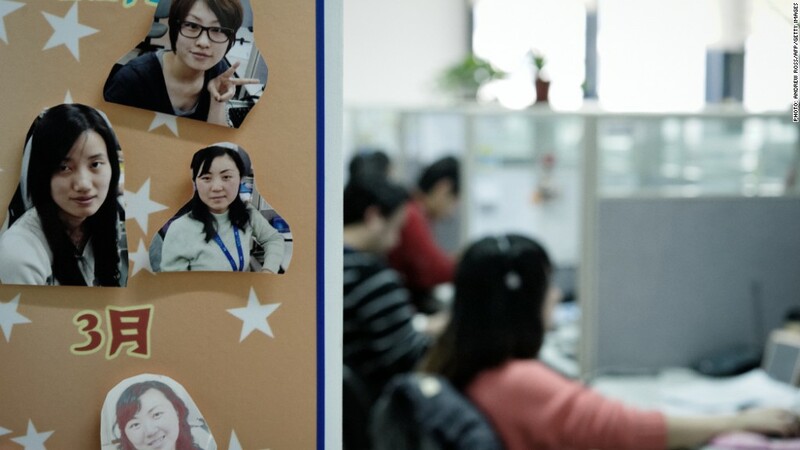 CNNMoney spoke with Jane Jie Sun, the chief operating officer of Ctrip, about the role women play in the tech industry. Ctrip is China's largest online travel agency. Facebook (FB) has Sheryl Sandberg, and Yahoo has Marissa Mayer, but Chinese tech firms seem to have more women executives. Why is that? Yes, that is very true, and I think there are a couple of reasons. When the Communist Party took over in China they did a good thing -- they taught that "women hold up half the sky." So women are expected to work. In my grandmother's generation, none of the women worked -- they all stayed home and took care of the children. But for my mother's generation, they were equal to men. So for me, there was no doubt that when I grew up and had children, I would work too. My generation was blessed in another way. When we went to university, [Chinese reformer] Deng Xiaoping opened the door to students and we had an opportunity to go study in the United States. And then when I graduated from university, Silicon Valley was taking off. We were able to see the development of Yahoo (YHOO) and Google (GOOG) -- all these great companies. A few years later, when the Internet bubble burst, China's economy was booming, and I was able to use my skills to act as a bridge between the two cultures. 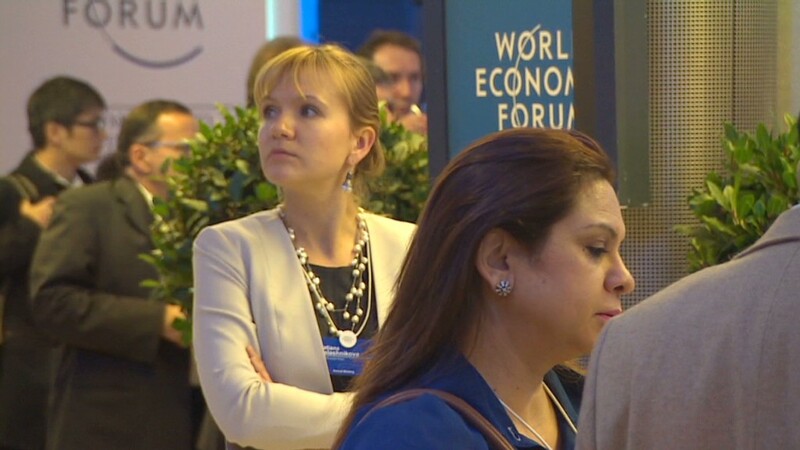 Where are the women in Davos? I think family structure in China is very supportive. In the United States, many people depend just on the nuclear family. With children, it's harder to have both parents working. But in China, grandparents live very close by and are very involved. If parents need to travel for work, the grandparents will be able to help out. So the infrastructure of the family is also a very important factor to support women working in China. How do you help get more women involved in tech? When we were raised up, girls and boys were treated equally, and the girls would compete against the boys in math, physics and chemistry. And the girls were just as good as the boys. We have to build on that. At my company, the chief financial officer is also a woman. And so is the chief strategy officer I hired. Being a working mother is challenging, but rewarding. I want women to see that hard work can lead to a good future. I was surprised to learn that a third of Alibaba's partners are women. Do you work together as a support group? Oh yes, absolutely. Alibaba's chief financial officer is a good friend of mine. In fact, many of the women at Chinese Nasdaq-listed companies are good friends of mine. We all work together very well. There are so many women executives in China, and we support each other. We refer good candidates to each other and help promote them. If we run into certain issues, we share our experiences. It's a great network, and we feel that by working side-by-side we will get stronger.